Sorry, but this will be a pretty random post because it’s been a crazy week. Work is not slowing down and things always seem a little chaotic and crazy in November anyway, right? There’s preparing for Thanksgiving while reminders are everywhere that Christmas is just around the corner. Shopping and traffic around here already seem crazy. 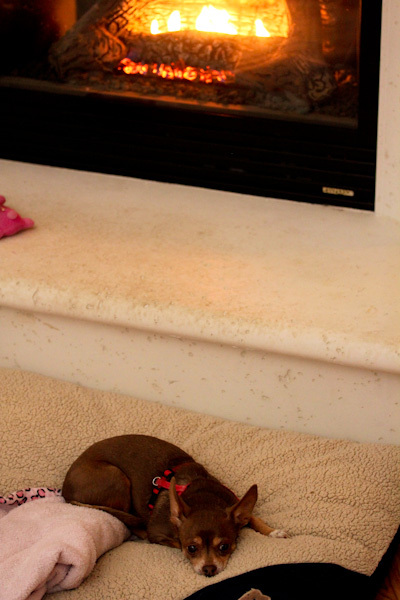 Leela is not having any of that madness, you can still find her in front of the fireplace. And that’s a good place to be with drizzling chilly rain the last two days. 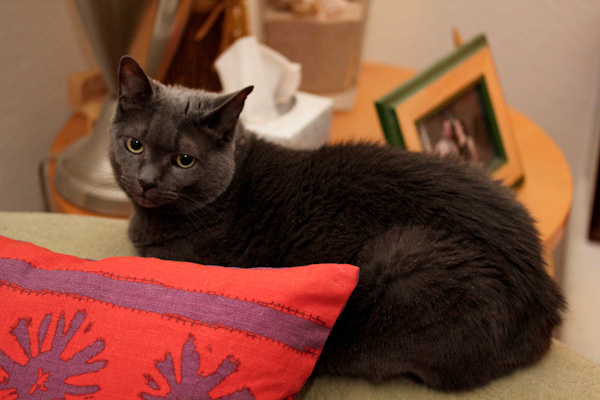 Smokey is as sweet as always and a little clingy and pesky lately. I wonder if she still misses her buddy Shadow. We do and Skipper. 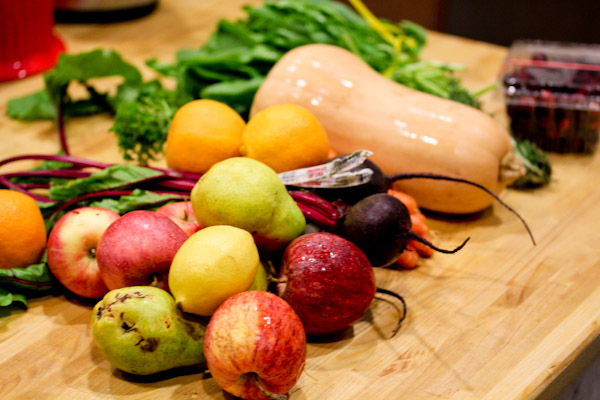 I got a happy delivery this morning with our farm box, lots of seasonal goodies including red beets, cranberries, butternut squash, and a pretty bunch of fresh herbs. Hmm, still trying to figure out how to get creative with the cranberries, not sure I can top this cranberry sauce and may just make that again. But they’re also good in smoothies. 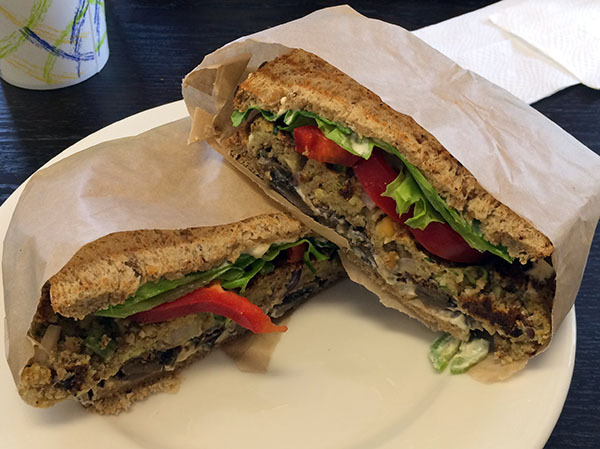 I got to Baagan for lunch this week, of course, to try their new “Bleu Cheese” mushroom burger with jalapenos. It featured their house made veggie patty, mushrooms, fresh jalapenos, grilled onions, and a vegan “Bleu Cheese” sauce that was tangy and had a nice kick. I liked the heat level from the jalapenos, but you can hold those for a milder kick. This was a huge and satisfying burger, wow! 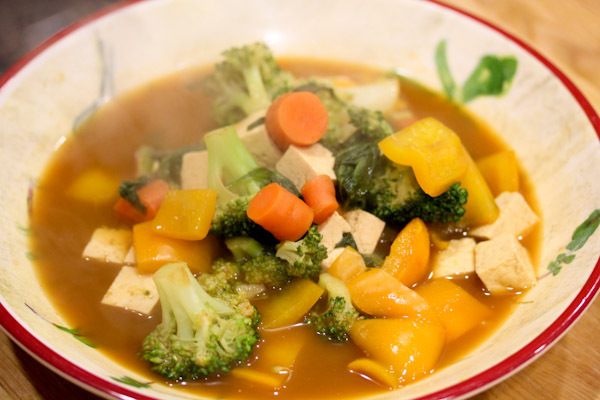 I also made an oil-free tamari and sriracha tofu soup in a wok for a tasty, fast dinner. 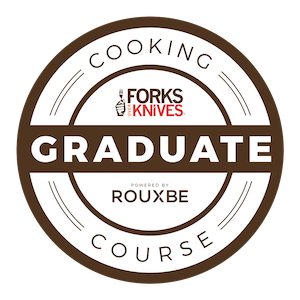 Nice level of heat, savory, and hearty. Tamari and sriracha make a good combo for a simple soup base mixed with a little water. I’ve been eating a lot of squash! 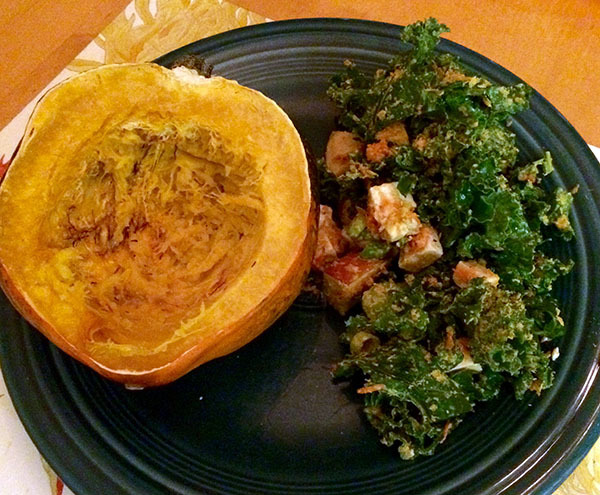 Like this baked acorn squash with a simple kale salad. And steamed spaghetti squash with more salad. 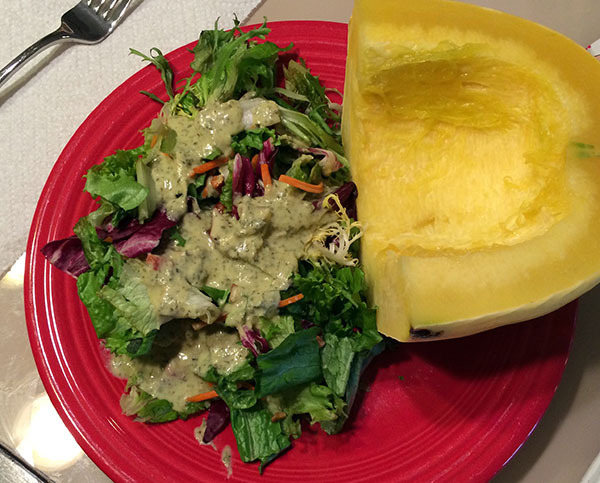 Adding winter squash is a great, warming way to make a raw salad more hearty and comforting in cooler weather for me. Or topping steamed squash with a raw vegan sauce like this creamy tomato basil sauce. 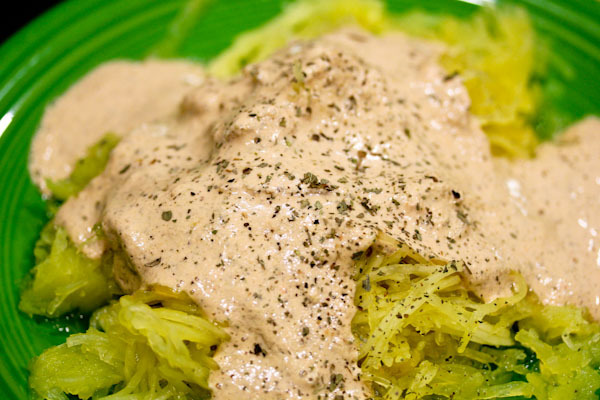 I used it over steamed spaghetti squash for an interesting looking dish. But it was hearty, tasty, and warming on a chilly, rainy night. Aww, Leela is so adorable, and Smokey does have a lost look in his eyes. Poor baby. My little Gizmo has that same look. I know he misses our sweet Guinness. Christmas certainly is coming. Several of our neighbors have already turned their Christmas lights on! I’m sorry, but puhleeze, let me get through Thanksgiving. All of the food looks delicious. I’m going to try your raw cranberry sauce. I adore cranberries, but I’ve never had a raw sauce. I can’t wait! Thanks on Leela, she has been a little sweetie and so brave on going outside in the rain. So true on Christmas lights, they’re starting to show up around here too. I can’t believe I am this far behind on commenting on your blog, so sorry! That’s a great idea for a sauce for squash! I gotta try that! No worries, I understand when things get crazy!